Ellie and Justin will soon learn everything can change in the blink of an eye. When FBI Agent Ellie Marks goes on vacation to Bailey Island in Maine, she plans on having a relaxing few weeks to reset her mind. After an extreme undercover mission and being shot, she needs some time to forget everything horrible that has happened in her life. 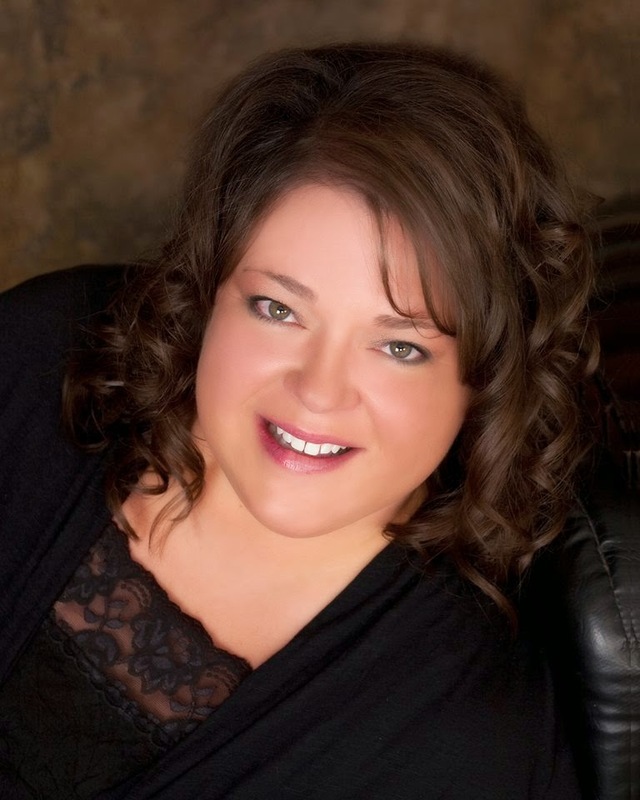 She doesn’t plan, however, on meeting Justin Bennett, an ex Navy Seal. An instant attraction forms like neither have ever experienced, bonding them. A mysterious disappearance of three of the island’s residents begins a chain reaction of secrets that changes everything they thought they knew. The only thing Justin knows for sure is that he doesn’t plan on letting anything get in the way of his and Ellie’s happiness. 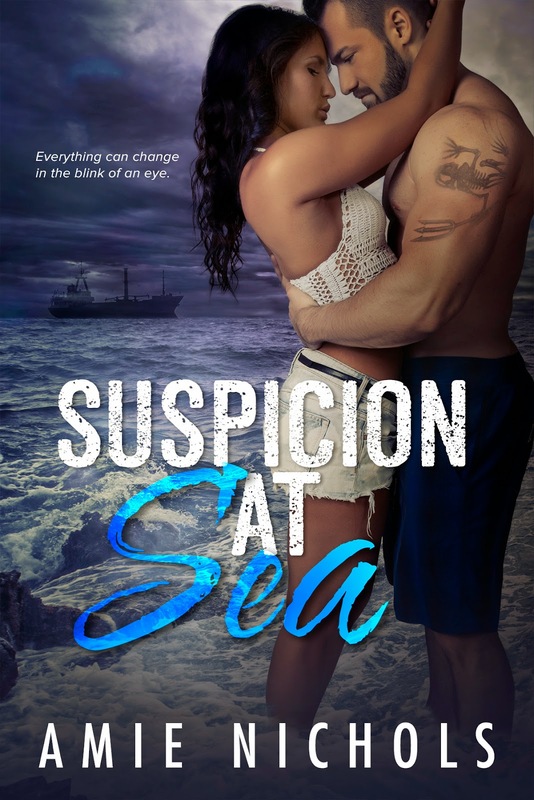 Amie Nichols has the perfect summer read in her recent release, Suspicion at Sea. Suspicion at Sea is an action packed, steamy suspense that will have you wanting your on seaside beach vacation. Ellie and Justin are both strong characters, an FBI agent and former Navy SEAL, with vulnerabilities that pull you into their lives. I loved the interaction and kept turning the pages to see what would happen next. I’ll be on the lookout for more from Amie Nichols. I’ve have met some amazing woman on my journey so far, and have learned so much. (Sometimes the hard way.) I’ve been like a sponge soaking up all the information I can on how the publishing world works. It’s been a rollercoaster ride with its ups and its downs. I started writing four years ago, and have no plans on stopping. So keep your eye on me because with the help of some amazing people and my wonderful fans, this girl is going to be on the New York Times bestselling list someday.